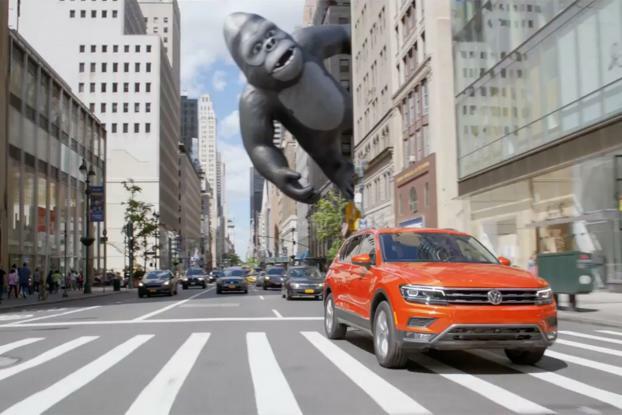 When a red Volkswagen Tiguan passes a giant inflatable King Kong stationed outside a car dealership, something magical happens: Kong subtly seems to come to life -- his face, in close-up, suggests a combination of awe and longing -- and breaks free of the ropes that keep him grounded. Now he can float above the streets of Manhattan in slow-mo pursuit of the car. The driver seems vaguely aware of the chase, but fortunately she and the Tiguan escape the fate of the Ann Darrow (Fay Wray) character in the original "King Kong" movie. But VW's Kong does ascend to the top of the Empire State Building so as to get the perfect vantage point from which to regard the car of his dreams. 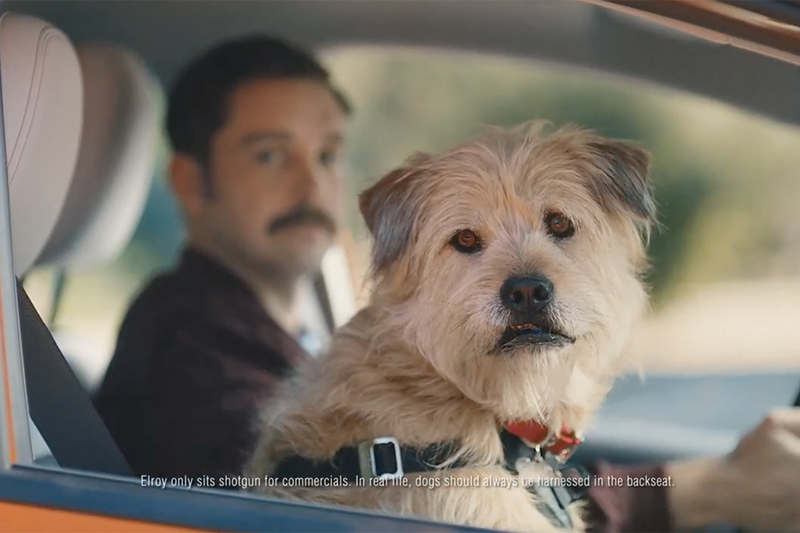 Adding to the ad's charm: Electric Light Orchestra's infectious 1976 hit "Livin' Thing" is the soundtrack -- "And you, and your sweet desire / You took me, oh higher and higher, baby" -- leading up to the tagline: "Introducing the all-new Volkwagen Tiguan: the new king of the concrete jungle." 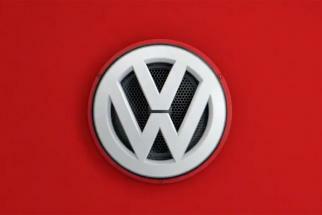 VW ad fans might recall that ELO featured in a notable spot from yesterday. Directed by Mike Mills and created out of Arnold, the "Bubble Boy" ad depicted an office worker, Bill Briggs, who escapes from his human habitrail with the help of VW's Beetle. 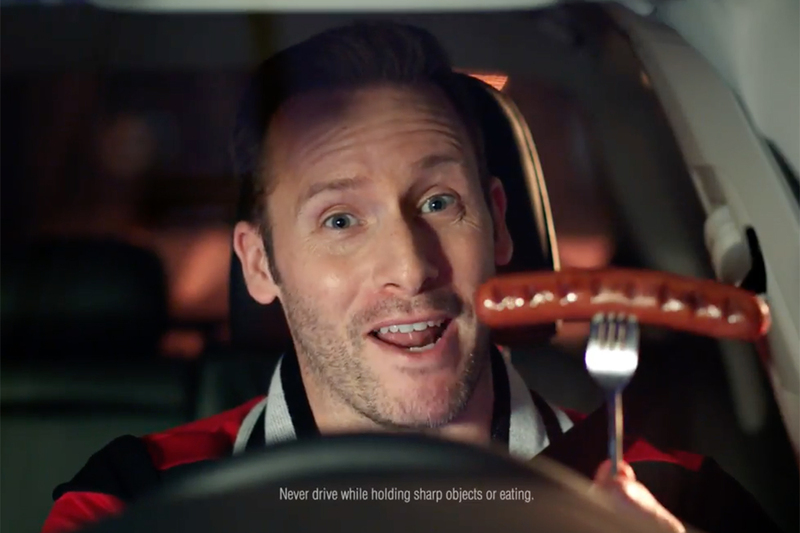 The latest ad debuts alongside another one featuring an office worker a little more dedicated than Briggs -- a woman who strives each day to make it to the top, and all the while, her Tiguan is at her side. 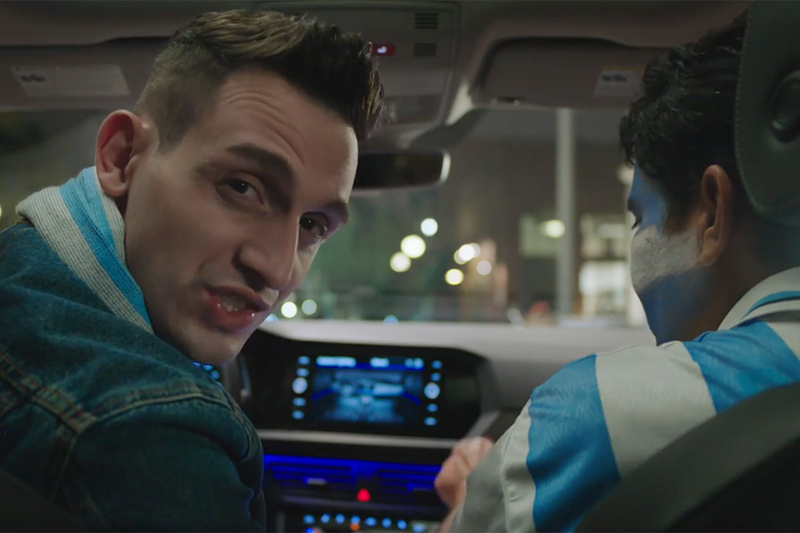 Noam Murro of Biscuit Filmworks directed both of the new spots.